Home/Ask the Doctor, Gear, Running Shoes/[Ask the Doctor] Do I Need New Shoes? 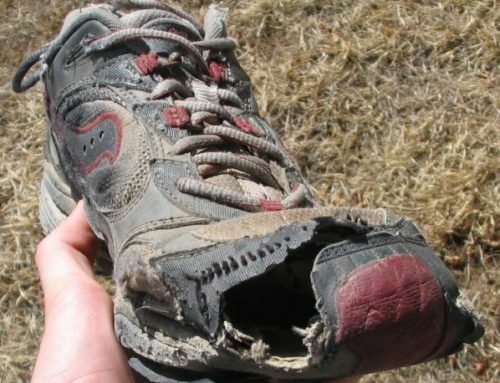 The easiest place for me to start is to address the number one question I get at RunLab on a daily basis: “Do you think I need new shoes?” Given the frequency, let’s begin here: How often do you need new shoes? The short answer: probably more often than you think. …the school pig had chewed on it a few weeks back. 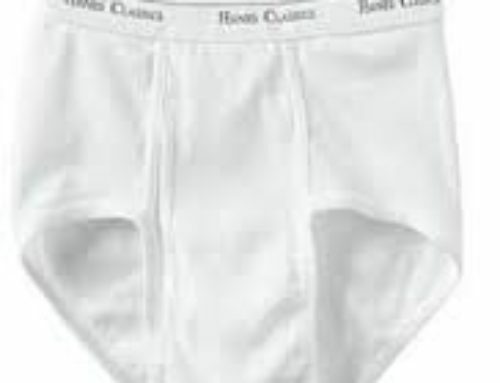 Another lovely woman came in last week wearing Newtons with so little heel left on them that it was causing her to lean backward when she ran [in case the irony of this is lost on you, Newton’s big claim is that they teach you to run on your mid/forefoot]. 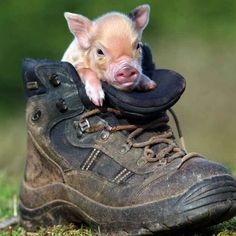 Even if you have managed to achieve sound biomechanics (rare), are extremely light weight (also rare), and a low mileage runner without a pet pig, it is still important to remember that your shoes have a shelf life. Those sweet neon and splatter-paint Nike knock-offs you bought for $39.99 from the San Marcos Outlet in 2008 may look really cool, but they probably aren’t doing you any favors from an injury prevention standpoint. EVA foam begins to harden after 1-1.5 years, meaning that when you buy older model shoes on clearance or online it is possible for them to be “worn out” before you ever run in them. Most runners should replace their shoes every 300-500 miles depending on the weight of the runner and the efficiency of their mechanics. This means every 5-6 months for the average or very lightweight runner and every 2-3 for the higher mileage or heavier runner, and this assumes you ONLY RUN in your running shoes, not wear them to work or to the gym. Most patients wait until they start to notice nagging pains before they think to replace their shoes, instead of doing it before the issues pop up. What about rotating through shoes? I am a huge fan of this concept. Not only does it allow your shoes time between runs for the foam to “bounce back”, but different types of shoes give you different feedback from the ground, and in my opinion this is always a good thing from a neuromuscular standpoint. Your body adapts very quickly to a learned stimulus. By giving it different signals you are forcing it to constantly respond to outside stimuli instead of just “going through the motions” with learned patterns. I personally rotate through several shoes depending on the type of run and how fatigued my body is (my weapons of choice right now are Nike Terra Kigers, Saucony Kinvaras & Hoka Cliftons) and I find it works very well for keeping my body engaged with what is going on between my foot and the ground. If you would like some guidance on this please feel free to call us or stop by and chat. 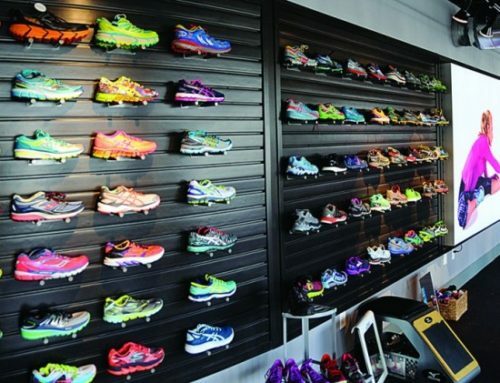 Everyone that works at RunLab is a dedicated runner and we love talking shop.